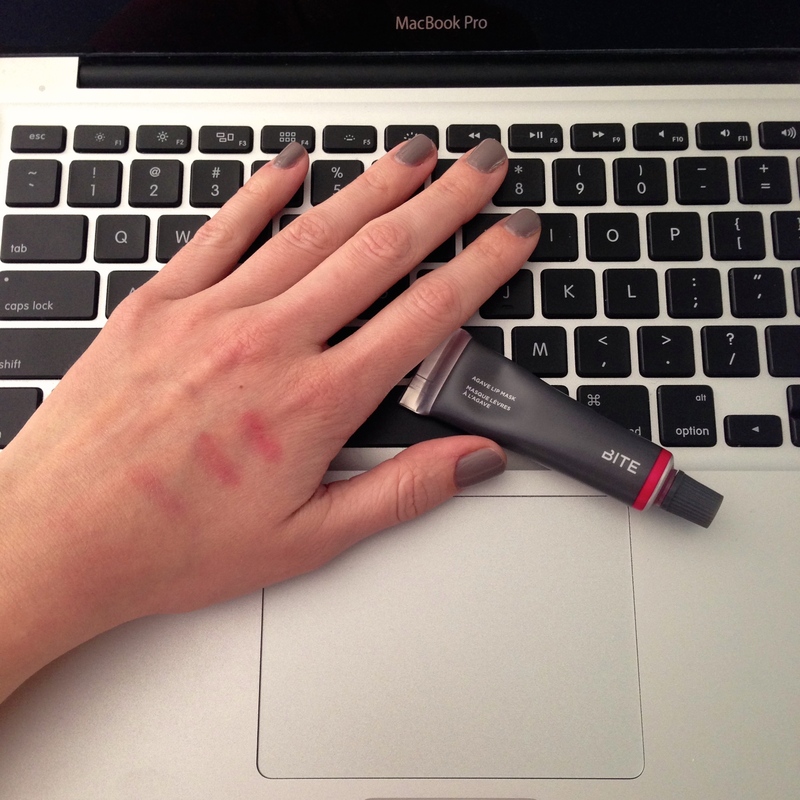 I recently became a VIB Rouge member at Sephora (meaning I spent way too much money there throughout 2014). When my new card arrived, it was accompanied by a delightful deluxe sample of Bite Beauty’s Luminous Creme Lipstick in a custom brick red VIB Rouge shade. Bite Beauty’s exclusive lipstick for Sephora VIP Rouge customers. Luminous Creme Lipstick in the perfect shade of brick red. 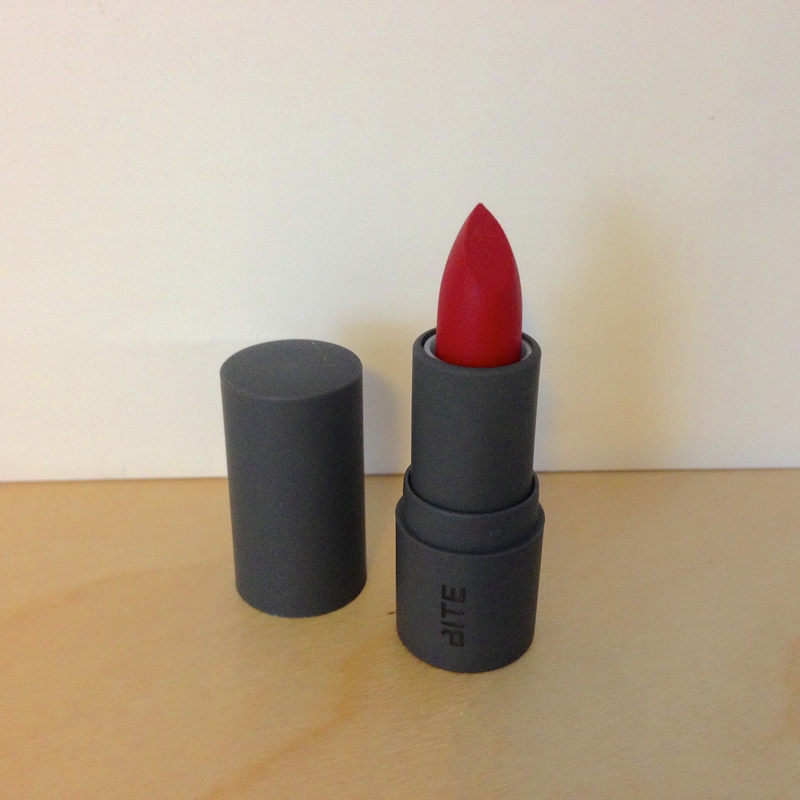 The lipstick was made in Canada, has a fruity yet non-overpowering aroma, and a wonderful smooth application. The creamy consistency moisturizes, has the perfect matte finish, and great staying-power. Bite uses all food grade, non-GMO ingredients, no synthetic fragrances (great for those with sensitive skin), and no synthetic dyes. This lipstick also contains trans-resveratrol – the antioxidant-rich ingredient in red wine that helps reduce the appearance of lines. Bite Beauty’s Smashed Agave Lip Mask is a new favourite: hydrating and has sheer, buildable colour. A must-have. I was so impressed by the lipstick that I had to try another Bite product. During the day, I am very minimal with my make up and like using tinted lip balms. They are also especially useful at the gym where I do not wear any make up. I saw that Bite’s Agave Lip Mask had great reviews and decided to try the newest colour, Smashed Agave. The balm, also made in Canada, smells like real vanilla bean and has a slightly sticky texture. On a cold day in Toronto, it may take a little warming it between your hands to get it to squeeze out of the tube easily, but that just means there are no synthetic stabilizers to maintain the texture (think about the difference of butter vs. margarine when they are kept in the refrigerator. Synthetic margarine is easily spreadable, whereas natural butter has to come to room temperature). Demonstrating the buildable colour of Bite Smashed Agave Lip Mask: One, two, and three sheer coats lets you determine the colour intensity while always delivering incredible hydration. A little goes a long way with this mask. It is incredibly hydrating and long-wearing, and has a sheer wash of natural pink colour. 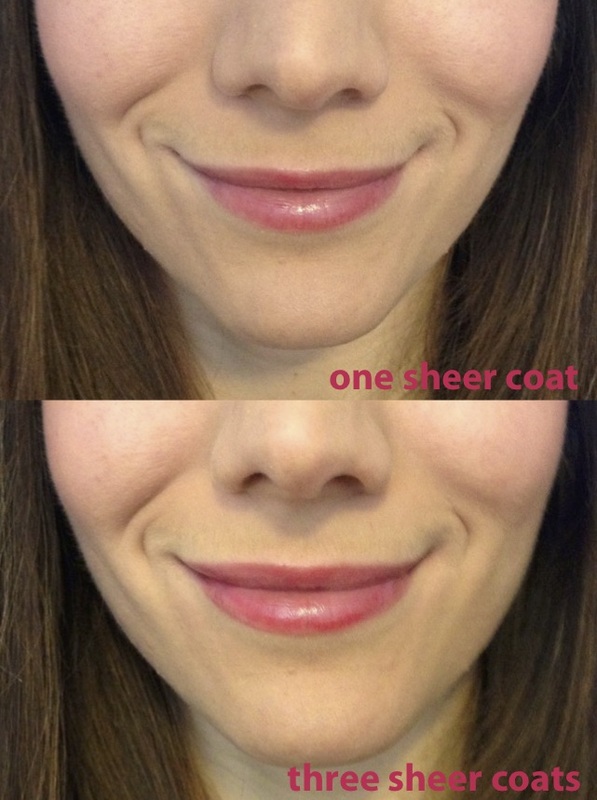 For more colour, layer on one or two more sheer coats, or use your favourite lipstick on top. It is a great product for year-round, daily use. I am excited to try more products from Bite.